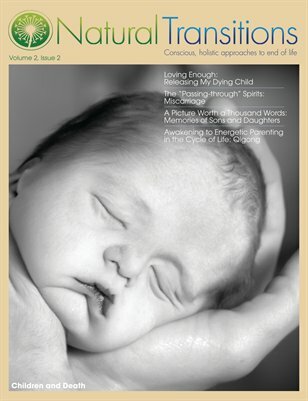 NTM Volume 2 Issue 2 tackles the difficult topic of children and death. How do children understand mortality and how do we help them to be with death? Learn about the teachings of a master Qigong energy healer and teacher, find out about an organization that captures pictorial memories for families whose children die, and discover ways to support young people in their grief.